function; this has not been subject to coordinated planning until the mid 20th century. made to serve a single, simple purpose, e.g. 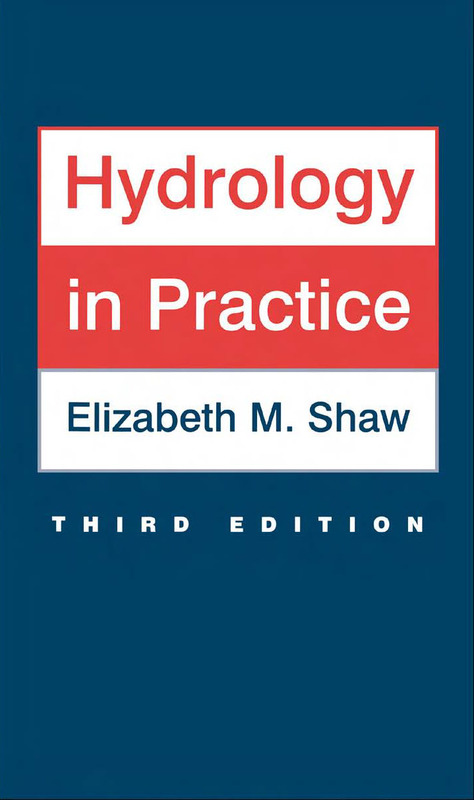 emphasizes the application of hydrological knowledge to solving engineering problems. developing countries could also benefit from this introduction to a specialist subject. major engineering applications from many countries are noted appropriately in the text.